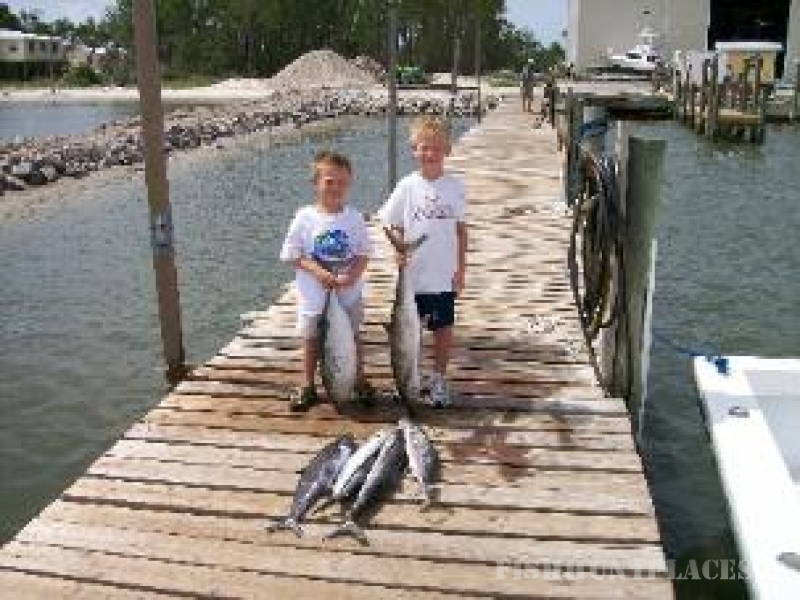 Fishing between Fort Morgan, Alabama and Pensacola, Florida. Don't forget about the Hangout Music Festival. 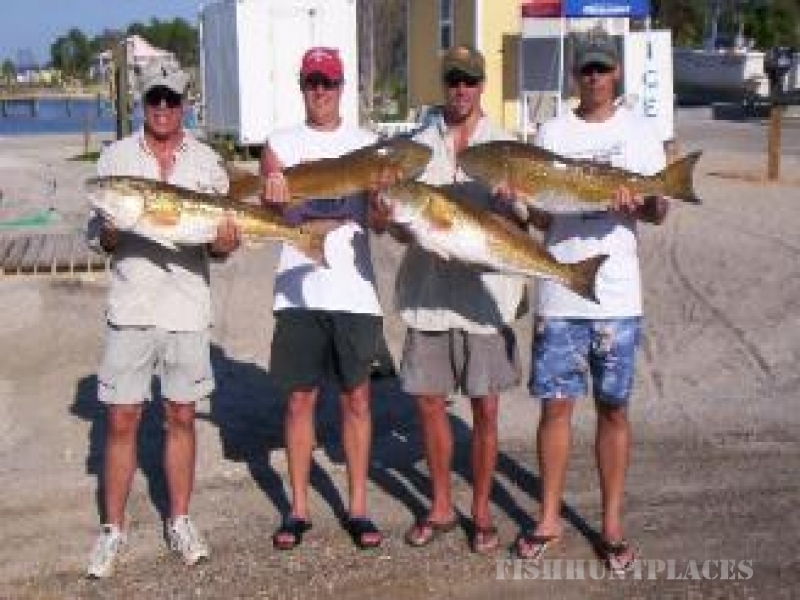 DOTTIE JO CHARTER SERVICE now offers a 26 ft inshore boat to fish back bay fishing. Now it time to book back bay fishing trip for the fall. 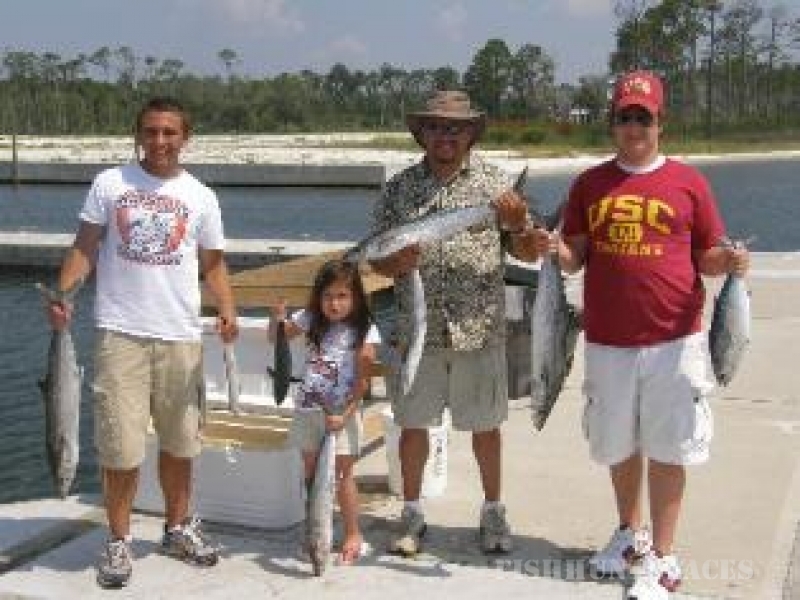 the fish you will catch are white trout , speckled trout, flounder and red fish and a number of other fish. the boat will be on a trailer and can be move to a location near you. When you get back to the Marina and the fish are cleaned, you can take them over to the restaurant,TACKY JACKS 2, and for a Minimal fee they will cook your catch of the day.